Mon., Aug. 27, 2018, 4:31 p.m.
NEW YORK – Ancient periods of cold and dry climate helped our species replace Neanderthals in Europe, a study suggests. “Whether they moved or died out, we can’t tell,” said Michael Staubwasser of the University of Cologne in Germany. 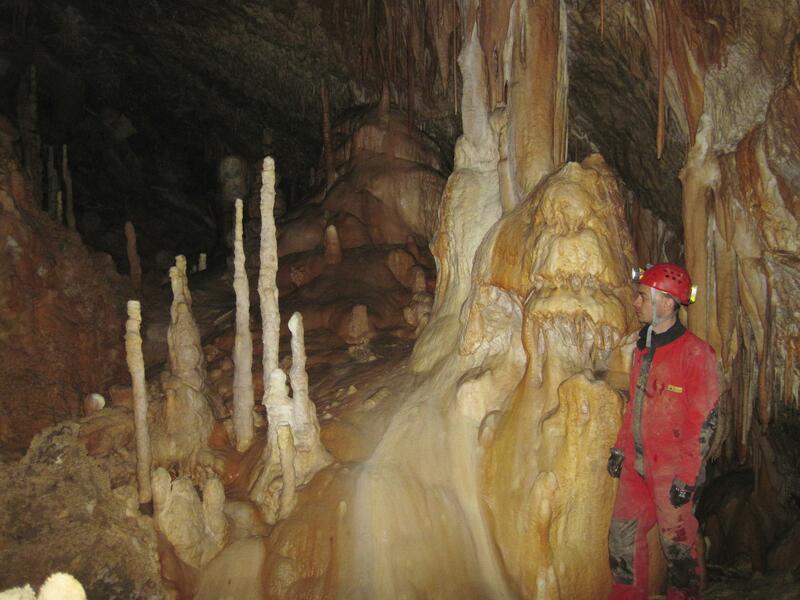 Katerina Harvati, a Neanderthal expert at the University of Tuebingen in Germany who wasn’t involved in the study, said it’s helpful to have the new climate data from southeastern Europe, a region that H. sapiens is thought to have used to spread through the continent. But she said it’s unclear whether Neanderthals disappeared and H. sapiens appeared at the times the authors indicate, because the studies they cite rely on limited evidence and are sometimes open to dispute. Rick Potts of the Smithsonian Institution called the study “a refreshing new look” at the species replacement. Published: Aug. 27, 2018, 4:31 p.m.